CD There are 2 products. 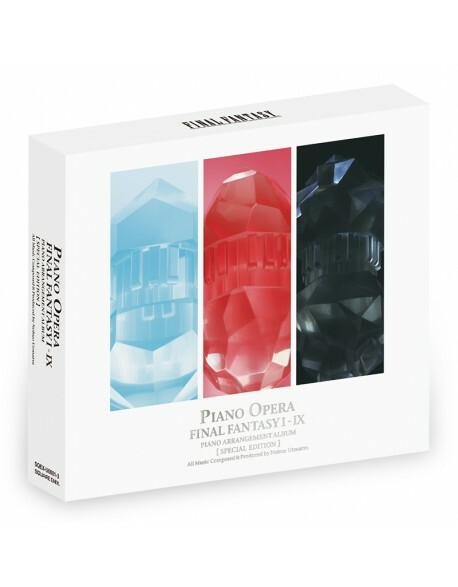 "Lightning Returns: Final Fantasy XIII" OST: 4 CDs set + 20 pages Booklet. Japanese edition, First press limited case box.